Feeling uncomfortable about salary negotiation? 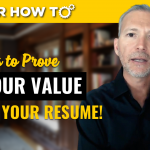 Join career expert and award-winning author Andrew LaCivita for his video on 5 steps to get paid what you’re worth! 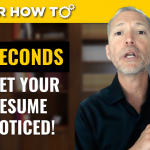 Learn the insider techniques to maximize your compensation so you can paid more as you negotiate your salary after a job offer! 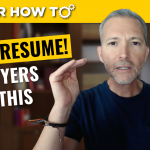 TODAY’S TOPIC: 5 STEPS TO GET PAID WHAT YOU’RE WORTH! More than 90% of workers don’t get paid what they’re worth even though surveys indicate employers are willing to pay more. Why leave money on the table? 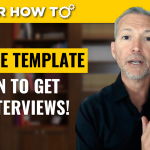 Learn 5 great techniques to deploy during your job interviewing process so you position yourself effectively and know how to negotiate your salary after a job offer! THE BEST ANSWER TO “WHAT’S YOUR EXPECTED SALARY”?